» What’s Social Security Got for You? What’s Social Security Got for You? Building the best strategy starts with pinpointing your benefit at different ages. Back in the late 1980s, when much like today there was mounting concern about the future of Social Security, Congress decided to reassure anxious Americans by sending them a notice every year highlighting what their future benefits would be. Workers whose pay stubs showed exactly how much tax they are paying into the system every payday would at least get a once-a-year reminder of the reward at the end of the road. By 1999, the government was printing and mailing more than 150 million Social Security statements annually. In 2011, though, the agency abandoned the program in order to save about $60 million a year in printing and postage costs. (You call that reassuring?) The agency has since come up with the cash to mail paper statements to workers every five years starting when they turn 25, and then every year once they reach age 60 until benefits start. Once you have your username and password, you’ll have access to your Social Security statement. It contains a treasure trove of information. 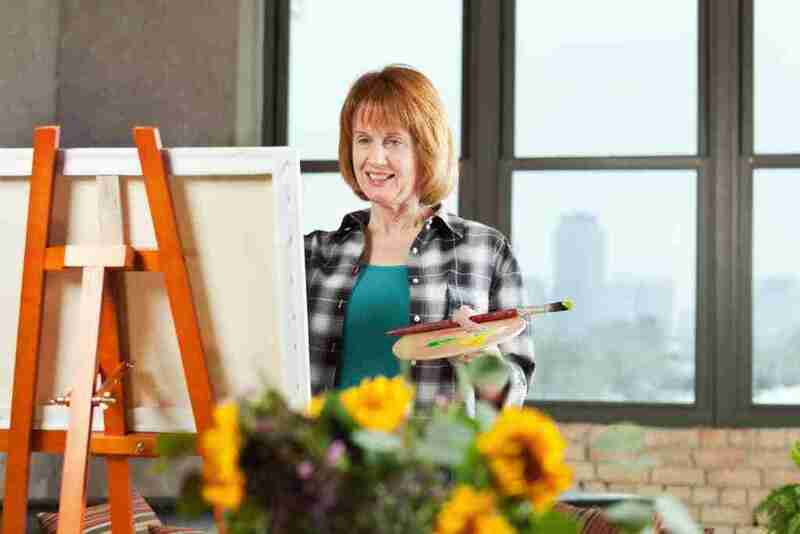 Of immediate interest is sure to be the estimate of how much you can expect to receive each month once you retire. Each year, the government announces the “average” Social Security benefit for all retired workers. For 2016, it’s $1,340. What your statement delivers is a personalized estimate of what you will actually receive if you claim benefits at age 62 (the earliest age at which you can claim retirement benefits), at age 66 (the “full retirement age” for those born from 1943 through 1954) and at age 70 (when benefits max out). The box above shows the actual estimates for a 62-year-old who has earned at or above the Social Security wage base (the maximum subject to the Social Security tax each year) for most of his career. A glance at these numbers forcefully drives home the financial pain of the reduction in benefits for claiming at age 62 (compared with full retirement age) and the significant reward for waiting until age 70. The statement also serves as a quick reminder that Social Security is more than a retirement program. You’ll see an estimate of the monthly benefits you would receive starting right away if you were afflicted by a disability that prevents you from working for at least a year. There’s also an estimate of the survivor benefits your spouse and children could receive after your death. In addition, the statement gives you a heads up about two rules that could potentially reduce your benefit below the estimates. One is the windfall elimination provision (WEP), which can crimp your benefit if you also receive a pension from a job where your wages were not taxed by Social Security (for example, some government and nonprofit jobs). The other potential squeeze comes from the government pension offset (GPO), which can affect your benefits as a spouse, widow or widower if you also receive a pension from federal, state or local government employment that was not covered by Social Security. Your statement will present some fascinating financial history: a complete lifetime record of your earnings. At least, you hope it’s complete. You’ll see a year-by-year listing of all your earnings that have been taxed by Social Security and Medicare. It can be entertaining: Remember how much (er, how little) you were earning back in 1980? The real point, of course, is to make sure you’ve received credit for all the taxes you’ve paid over the years. Your benefits are based on your highest 35 years of earnings, so you’ll be shorted if some of your earnings have not been posted to your account. If you spot an error—zero earnings recorded for a year you know you worked in a covered job, for example—call 800-772-1213 to get the ball rolling toward getting it fixed. You’ll want to check your record at least once a year to guard against errors and get the latest update on your estimated benefits. 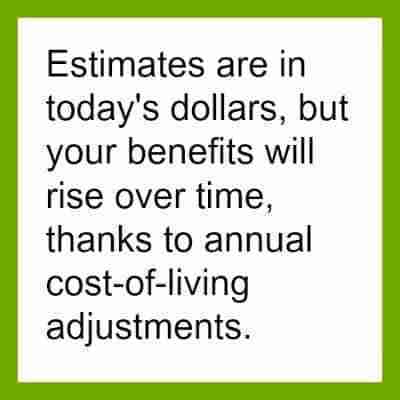 Also, note that the closer you get to claiming benefits, the more accurate the estimates become. Douglas Finley founded Finley Wealth Management, a Fee-Only Registered Investment Advisor, with the goal of creating a firm that eliminated the conflicts of interest inherent in the financial planner – advisor/client relationship. The firm specializes in financial planning and investment management for high-net-worth individuals and families.